For more than a decade, OMS SafeHarbor has supported technology companies worldwide as they enhance direct connections to their customers. Our advanced software distribution techniques, license management, export control, and software metrics reporting platform provides our clients with a CRM solution to increase customer satisfaction, drive down costs through automation, and enhance revenue.rnrnSome of the largest technology companies in the world are using our tool to provide best-in-class user experience to their customers. We have both SaaS and on-premise options, and both have been tested with more than a billion file transfers over the last decade.rnrnOMS SafeHarbor is based in Lowell, Massachusetts, and has a growing team of software operations experts, successful high-tech entrepreneurs, software architects, and experienced managers to support your business requirements. The OMS SafeHarbor CRM software platform excels in connecting software and customers. We utilize license management and electronic software distribution (ESD) as the base to enhance the relationship between you and your customers. 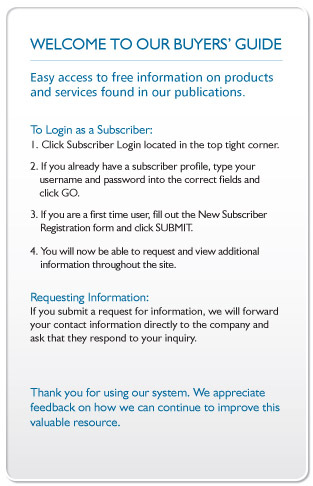 ESD is the one feature of your corporate portal that customers routinely use. You can leverage our ESD and license entitlement engine to create a customized and unique user-experience for each customer while they download, install, license, and update your software products. Everyone knows it is more expensive to acquire a new customer than to retain an existing customer. The goal is to continuously build brand loyalty within your customer base by creating valuable software and having your customers capitalize on the value of your software. Software publishers have an advantage in this area; you know how your customers download, install, license and update their software products. Using this operational information goes a long way towards answering questions important to the marketing department.